Solang Ski Resort is one of the best place for individuals and for groups who seek training of any adventure activity. We provide different packages for adventure in Solang Valley. Skiing in Solang Valley is very popular. 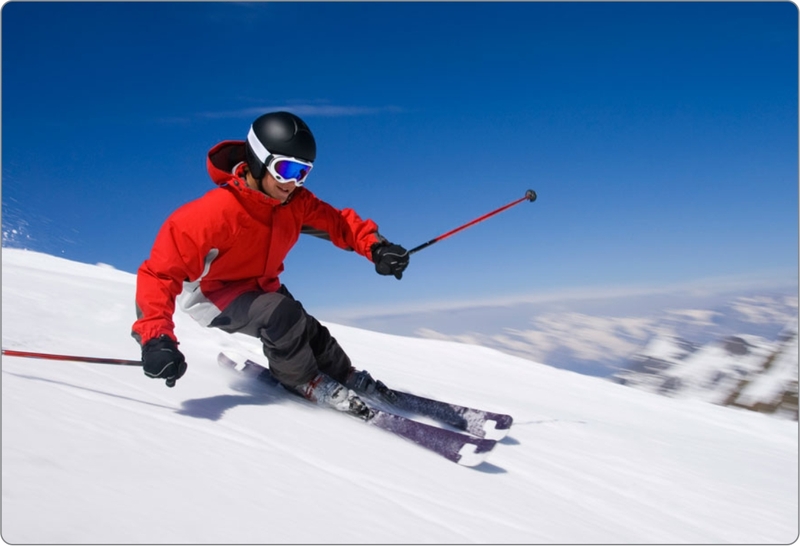 Skiing is possible for most of the year and is a fun sport. You do not require any previous experience to enjoy the thrills of skiing. Even as an amateur you can do it under the guidance of our expert skiing instructors. During winters its fun skiing at the Solang valley and in summers you can enjoy it on the slopes of Rohtang Pass. 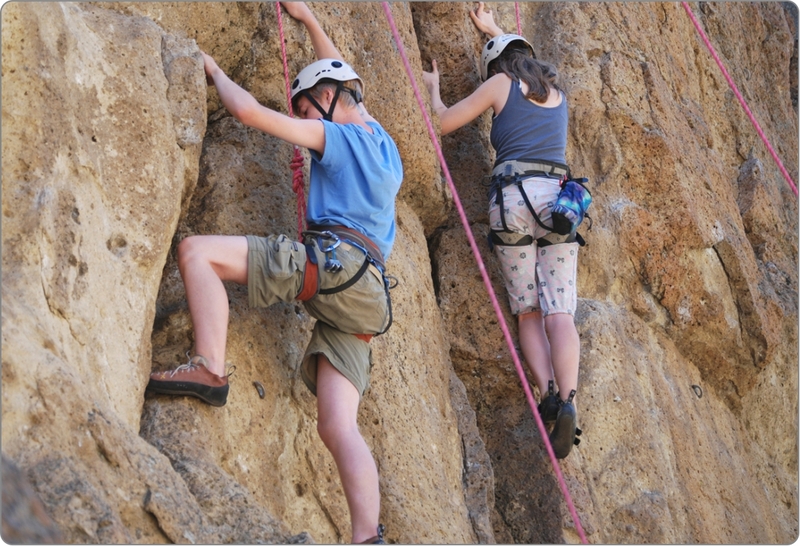 The surrounding hillsides in Manali offer numerous rock faces for exciting rock climbing. Rocks with Steep inclines exist both north and south of the town, and all are easily accessible. Solang Skii Resort provides all professional equipment including waterproof hi-quality ropes, reliable carabineers, protective magnesium powder for easier climbing, strong belts etc. 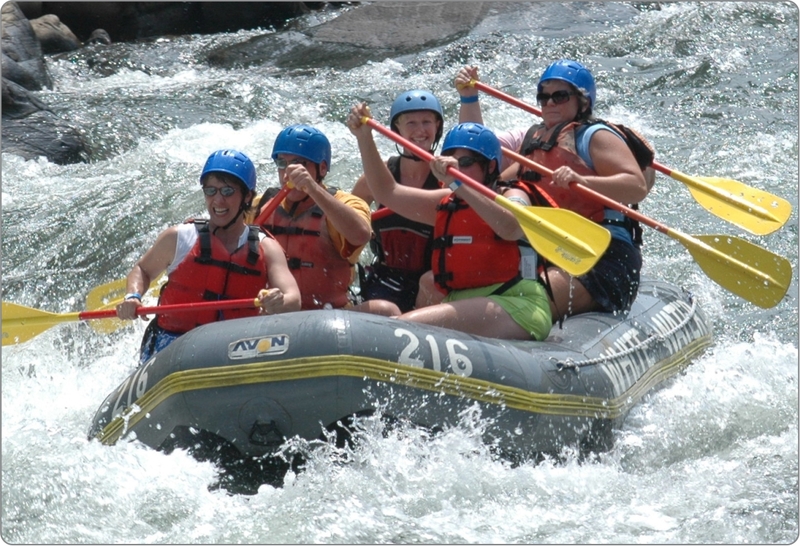 River Rafting is a thrilling experience roller coasting down the rapid of the river Beas . You can enjoy a brief fun trip, a six kilometer or a full 13 Km rafting trip on River Beas. There are many adventure sports companies operating rafting trips. 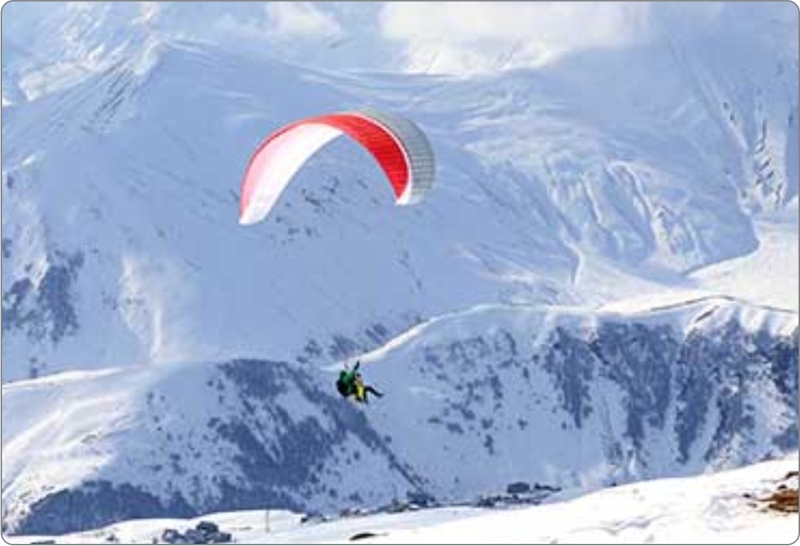 Paragliding in Solang Valley is one of the most popular and adventurous activities. Paragliding is a wonderful and exciting experience. There is nothing worth the experience of flying like a free bird. 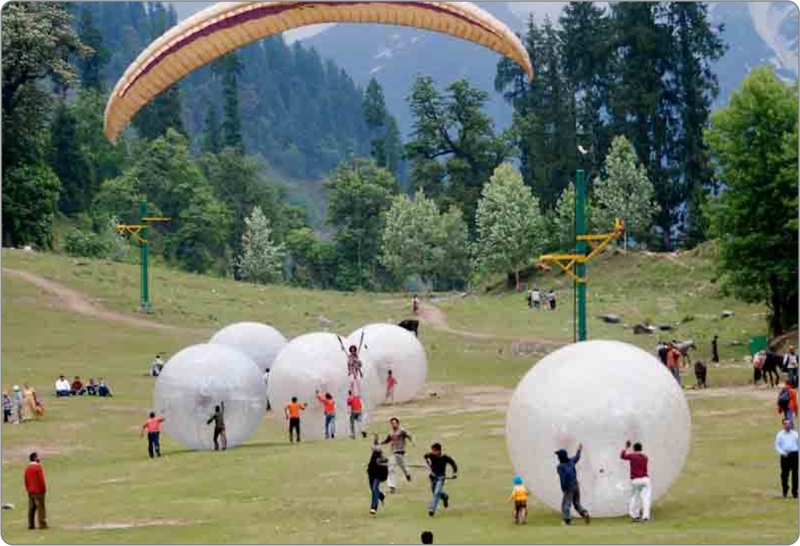 This increasingly popular aero sport is well organised by the association of paraglider pilots in Manali and one can enjoy the fun as a rider on a tandem paraglider flown and controlled by a professional pilot. Summer becomes fun in the valley on the quad. 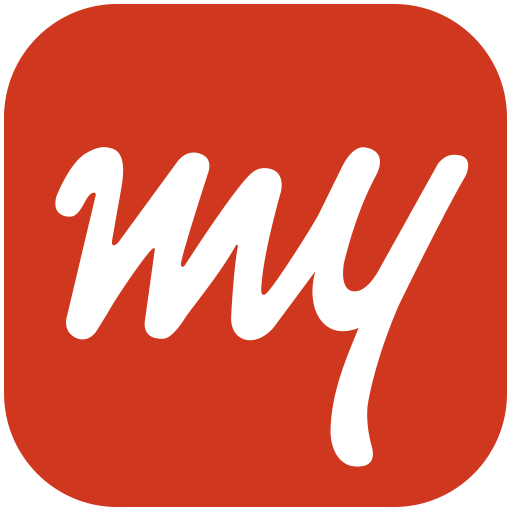 This experience cannot fail the young or the old, where trained drivers take you for a ride. Here you could also challenge yourself and test your driving skills where the quad owner would happily allow you to drive this mean machine. 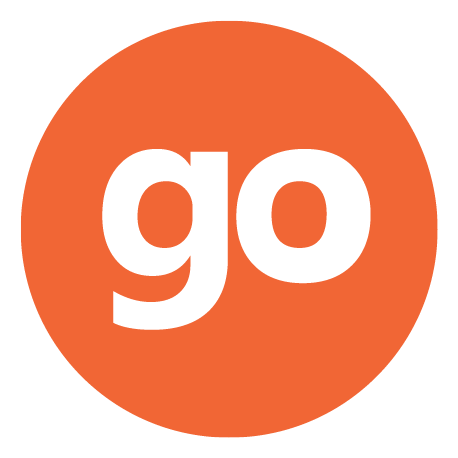 Quad rides are available for single or multiple seats. This project was basically undertaken to make the snowy peaks and slopes of the area more accessible to the tourists who come here from all over the place to enjoy its pure natural beauty and also do some skiing along the adventurous slopes. 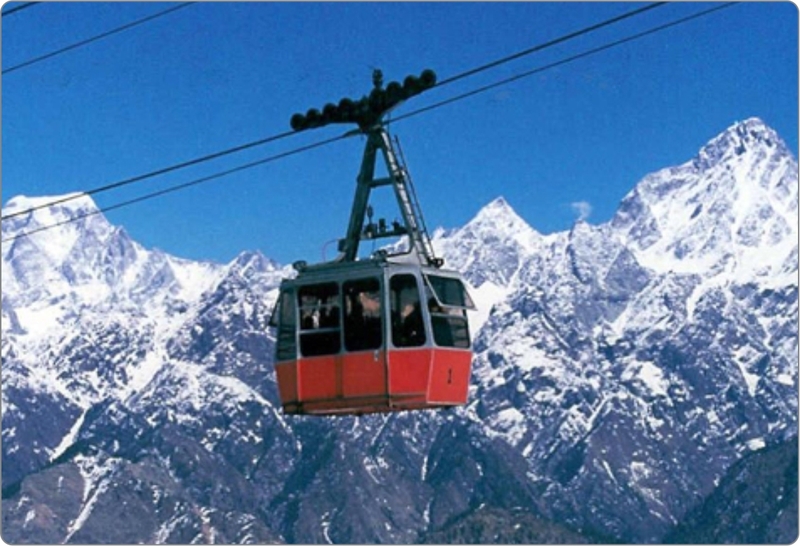 This cable car is located at the Solang valley and takes tourists high up to the slopes from where they can enjoy the heart melting scenery around and enjoy the sport of skiing. It is a boon for skiers who come here during winters to enjoy the thrill of the sport amidst the lovely mountains and the surroundings. Riding a horseback dates back to the time immemorial. 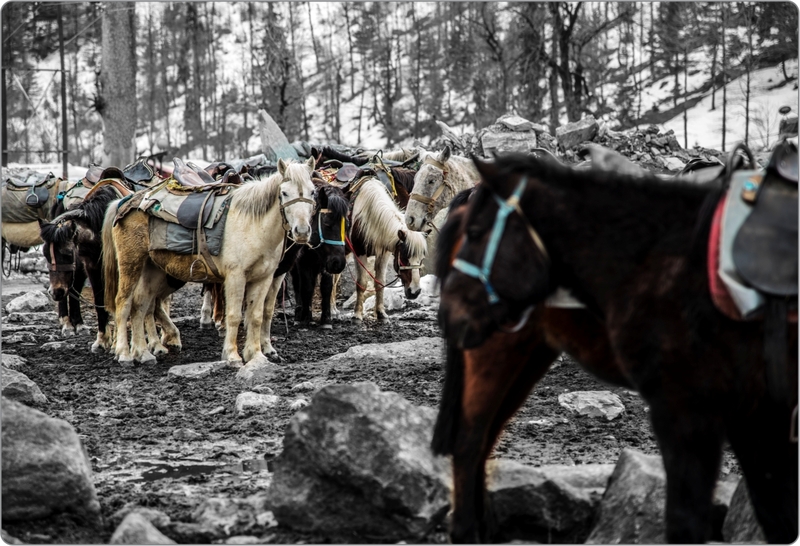 Once the most ancient mode of transport is now available only as a pleasure ride and Solang is one of the places to indulge in this experience. Under guided protection, the horseride is safe, also for the smaller ones. There are several horseriding trails for longer or shorter trips. A favorite route is the mountain trail to the Shiva temple which is built up the hill, at the bottom of a large waterfall. Famously known as sleds around the world, this is one machine to ride to make a statement in winter. Irrespective of how deep the snow is, one could float over snow crystals and effortlessly zip around the mountainside and experience the fresh mountain snow. The only hazard snowmobiling has that it could hook you on and you would crave for more and more. 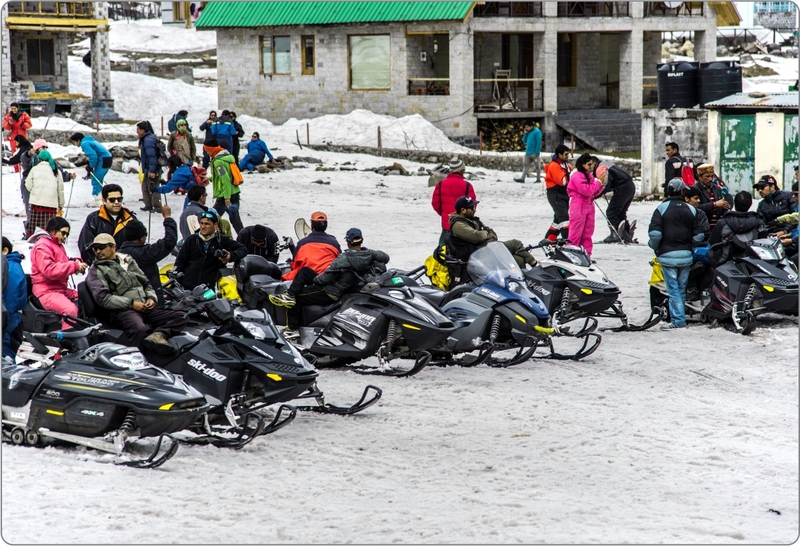 If you are an experienced snowmobiler Solang could be your playground. 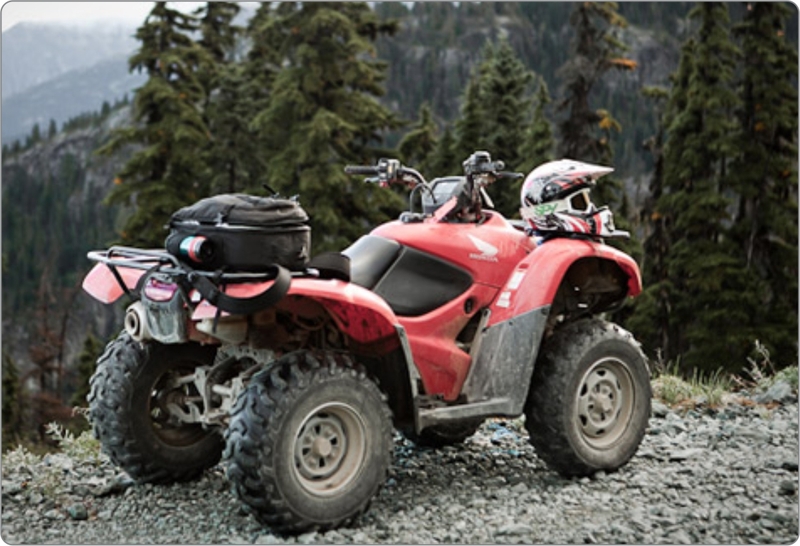 The machines are available at a nominal rent and you coud take a scenic tour along a groomed trail or just dash into the countryside with a guide. Adrenaline junkies will love zorbing which involves two people superman-diving into the ball, getting strapped in, face to face, and zorbing down hill. Watching the zorbonauts laugh and scream their way down the run where the sky and grass blend into one blur of exhilaration. Nothing can quite describe the sensation of hurtling down a hill in a ball, but that’s what makes zorbing so unique! Slide down a snow-slicked slope, then ride a carpet lift (like a moving sidewalk on the snow) back up to do it all over again. 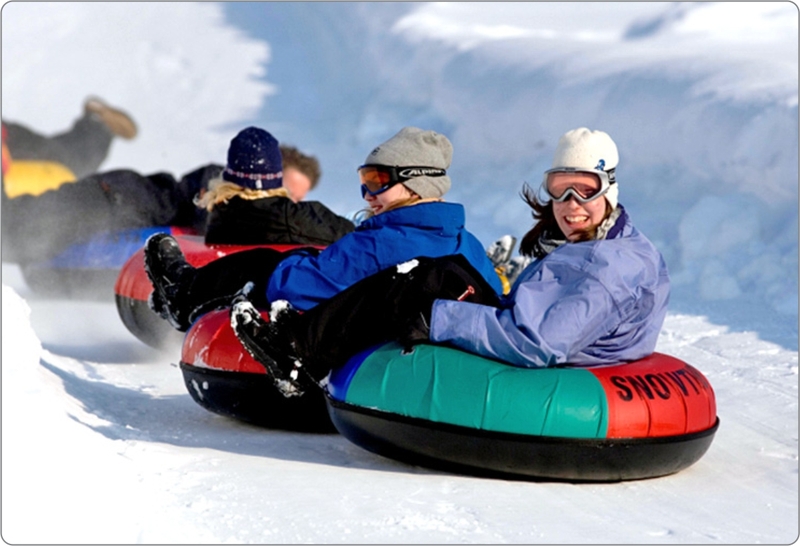 Tubing is fun stuff, and kids as young as 5 years old can get in on the action, as long as they meet the height requirements.